The 7th UC Davis Transgenic Animal Research Conference will be held at the Granlibakken Resort and Conference Centre, in the Lake Tahoe Basin (CA, USA) on August 17-22, 2009, organised by Jim Murray (UC Davis). A flyer for this meeting can be downloaded from here. 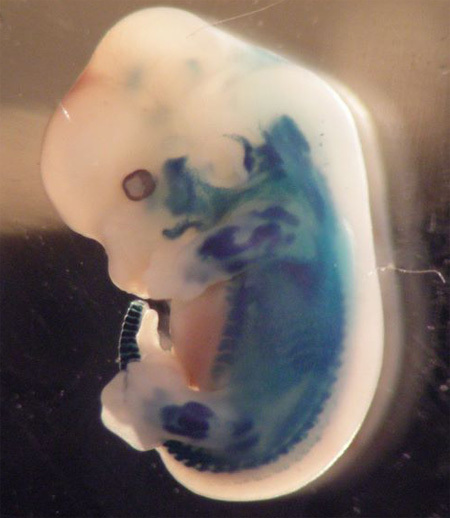 Next year, on June 8-2009, there will be a meeting on animal transgenesis in Europe, entitled: “Transgenesis: recent technical developments and applications“, to be held in Nantes (France) and organized by Séverine Menoret and Ignacio Anegon (INSERM U463, Nantes, France). This will be the second meeting organised by this transgenic core facility. This meeting is co-sponsored by the ISTT. You can download a program of this meeting and the corresponding registration form. The EMBO Course on “Genetics of laboratory rodents” was recently (Nov. 24-Dec. 5, 2008) held at the Institut Pasteur in Montevideo (Uruguay). The course was organised by Martina Crispo (Transgenic and Experimental Animal Unit, Institut Pasteur Montevideo) and her colleagues, with the co-sponsorship of ISTT. A report of this course, prepared by Martina Crispo, is available at the EVENTS page of the ISTT website. Martina Crispo must be congratulated and praised for the successful organization of this course in Montevideo. Twenty one students, technicians and scientists from various South-American countries (Brazil, Argentina, Chile, Peru, Uruguay) attended this course and were exposed to both theoretical and practical lessons regarding rodents genetics and mouse and rat transgenesis methods, according to the announced program. Author LluisPosted on December 19, 2008 Categories blog, ISTTTags ISTTLeave a comment on Merry Christmas and Happy New Year! 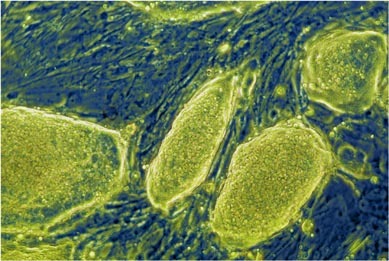 There are many mouse embryonic stem (ES) cells commonly used and available. Most of them are derived from any of the 129 mouse sub-strains. If you would like to know the mouse strain of origin of the mouse ES cell you are using you can browse the document released by The Jackson Lab a few years ago (1999, 2001) on “New 129 nomenclature – revised” or, better, download the entire list of available mouse ES cells according to their common name and mouse strain of origin, prepared and served from the Mouse Genome Informatics ftp WEB server.